This website was created by Zhejiang Concorde Group Co., Ltd.Copyright of any content (including but not limited to text, data, graphics, images, sound, video, etc.) provided by this website belongs to Zhejiang Concorde Group Co., Ltd. or related rights holders. You may not copy, reproduce, disseminate, publish, repost, adapt, or display the contents of this website in any manner without the prior written consent of Zhejiang Concorde Group Co., Ltd. or related rights holders. Any unauthorized use of this site will violate the “Copyright Law of the People’s Republic of China” and other relevant laws and regulations as well as the provisions of international conventions. 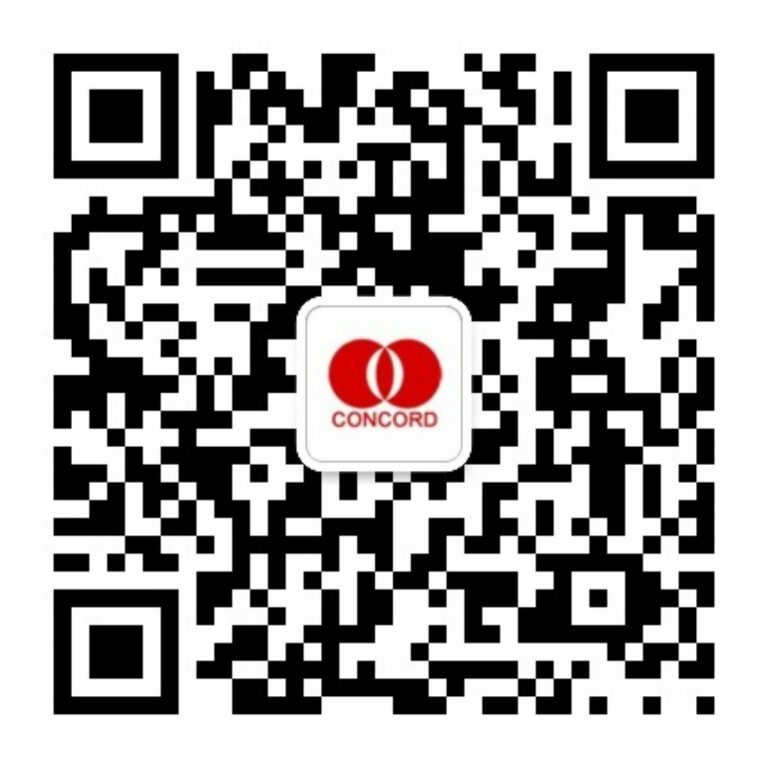 Zhejiang Concorde Group Co., Ltd. reserves the right to investigate the corresponding legal liability.